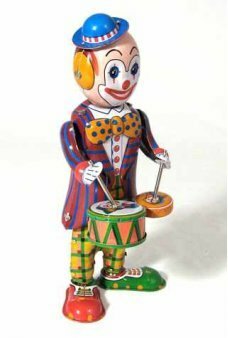 Classic Toys have always included circus animals and performers. 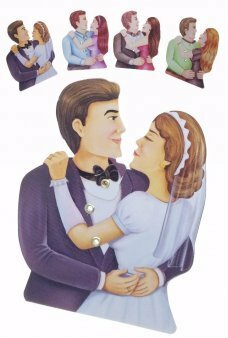 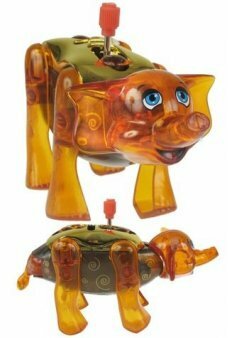 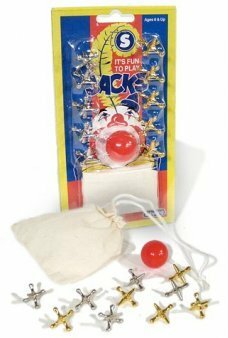 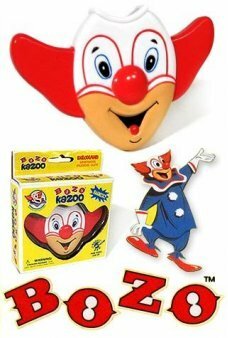 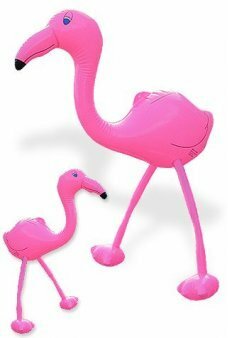 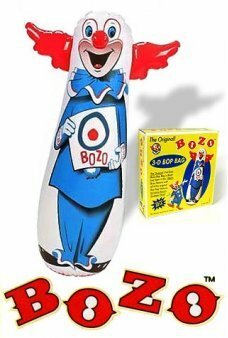 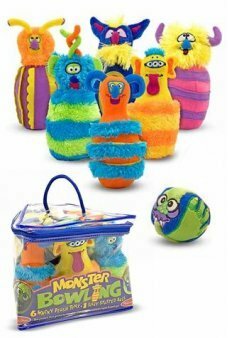 We offer a retro variety of Bozo Bop Bags, Clown Toys, Circus Fair Rides and Big Top Windup Toys. 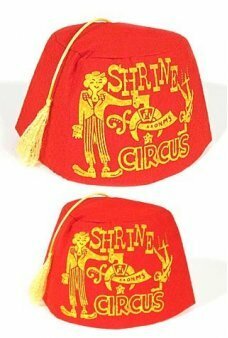 Hardy the Circus Clown really walks on his hands! 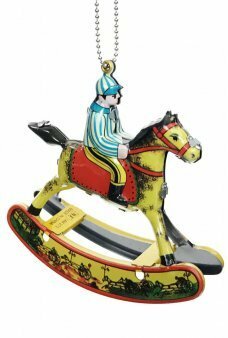 Just wind up Hardy and he wiggles his red shoes while he happily steps..
Decorate with this aborable Rocking Horse on your holiday tree! 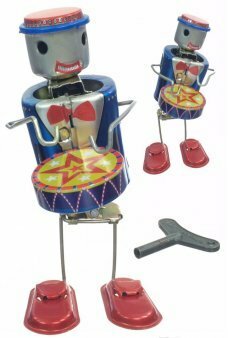 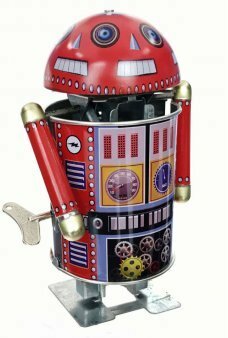 This small and detailed tin Rocking Horse actu..
Our unique Robo Cop Robot rapidly spins his head while he walks, swinging his arms. 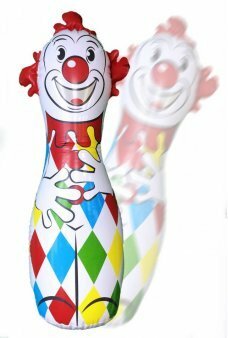 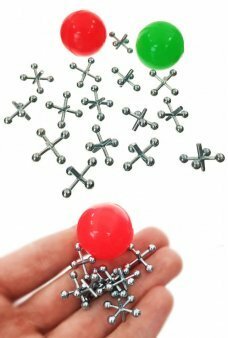 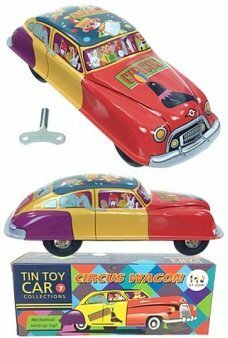 Just wind up the red tin can-shaped ..
Hit the Classic Clown Big Bop Bag and it pops right back up! 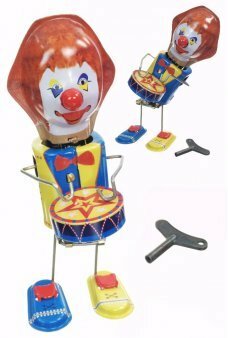 Our large, 40” tall inflatable Colorful Clown is the classi..
Make a magnificent musical mechanical Ferris Wheel! 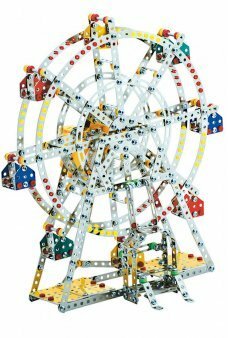 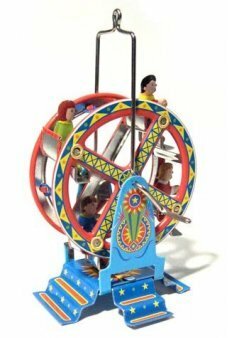 Our beautiful Steel Works Ferris Wheel includes over 950 metal ..